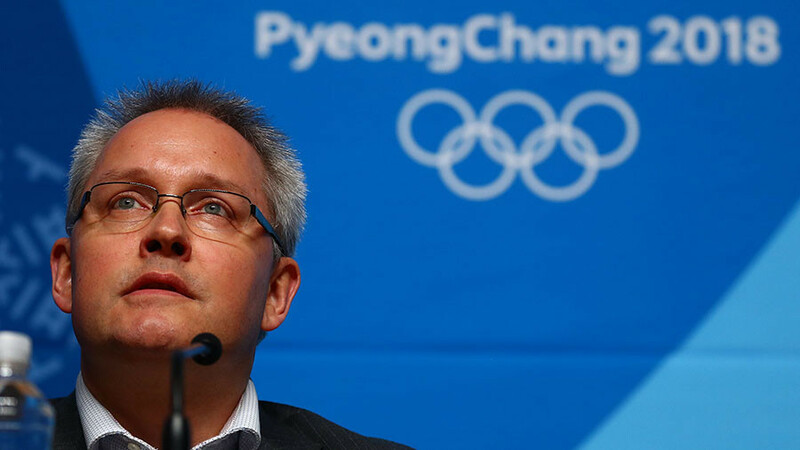 The Ad hoc Division of the Court of Arbitration for Sport has rejected the appeals of the Russian athletes and coaches, stating that invitation to the Olympics lies within the competence of the International Olympic Committee. CAS has “dismissed the application filed on 6 February 2018 by 32 Russian athletes against the International Olympic Committee. It has also dismissed the application filed on 7 February 2018 by 15 Russian athletes and coaches against the IOC,” the court said in a statement in conclusion of the review. 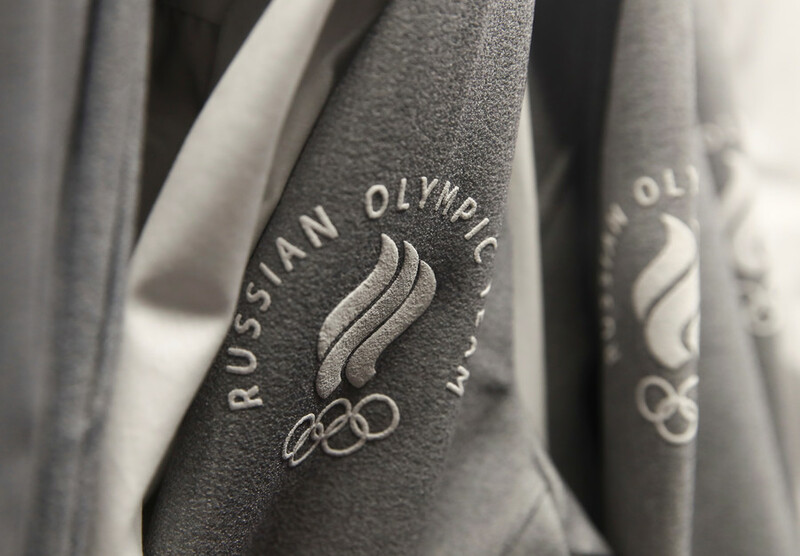 Forty-seven Russian team members, athletes and coaches, challenged the International Olympic Committee (IOC) refusal to invite them to participate in the 2018 PyeongChang Winter Games. 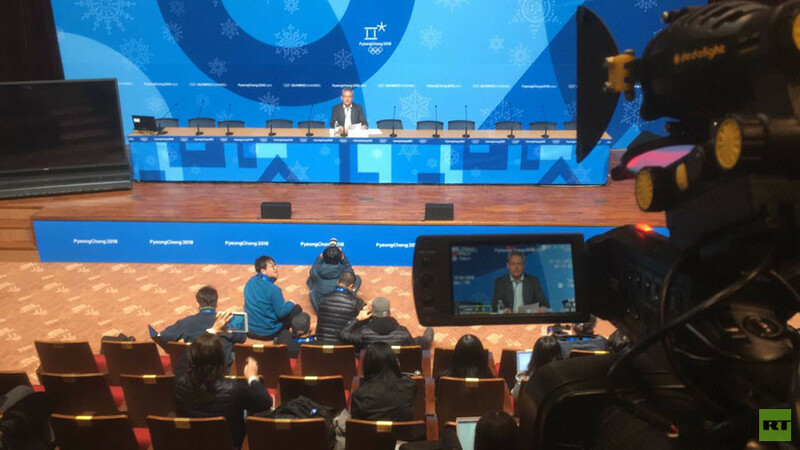 After a scrupulous review, CAS has ruled that the ban was an “eligibility” decision rather than a “sanction”, noting that the IOC was free to ban the athletes. 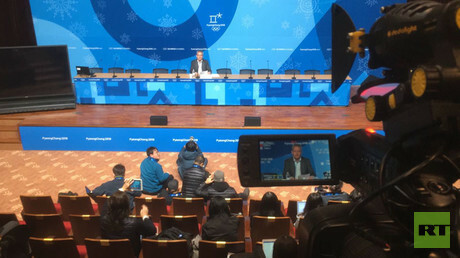 “The CAS Panel found that the Applicants did not demonstrate that the manner in which the two special commissions (the Invitation Review Panel (IRP) and the Olympic Athlete from Russia Implementation Group (OAR IG) independently evaluated the Applicants was carried out in a discriminatory, arbitrary or unfair manner,” the court statement reads. The decision by the Swiss court means that six-time Olympic short-track speed skating champion Viktor Ahn will miss his final Games in his country of birth. Olympic champion skeleton racer Aleksandr Tretyakov and female bronze medalist Elena Nikitina, as well Olympic cross-country skiing champion Alexander Legkov, are now also unable to compete in South Korea. World cross-country skiing champion Sergey Ustyugov and world biathlon gold medalist Anton Shipulin will also miss the Olympics. 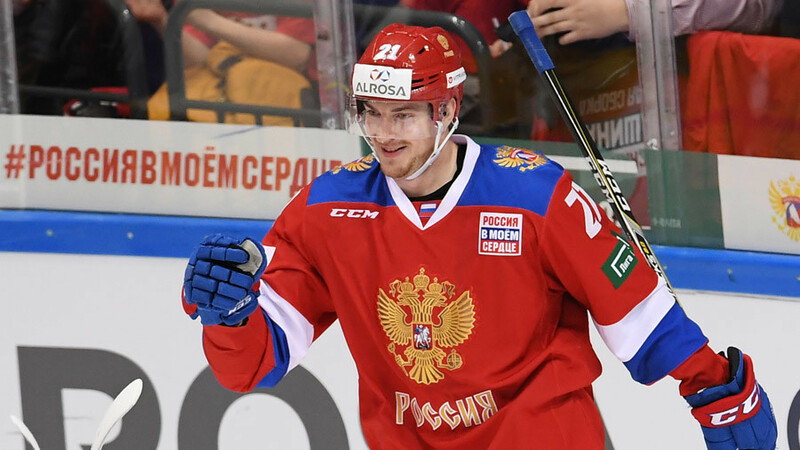 The Russian national team was prohibited from participating in the Winter Olympic Games in December, with IOC banning dozens of athletes from the Games for life and stripping their Sochi Games medals over doping allegations. The decision came following two separate investigations: one regarding individual athletes, the other focusing on alleged institutional violations. 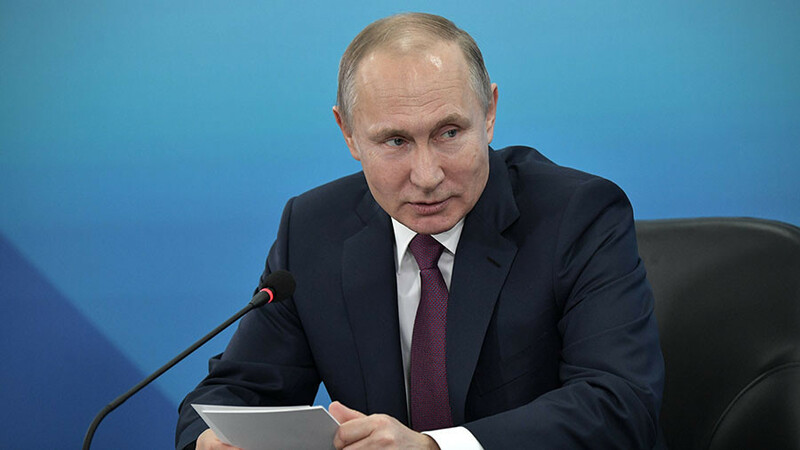 While 169 Russians passed the rigorous screening process and were invited to the 2018 Winter Games, many more Russian athletes believed they had been unfairly excluded and turned to the Court of Arbitration for Sport to gain admission to the Olympic Games. 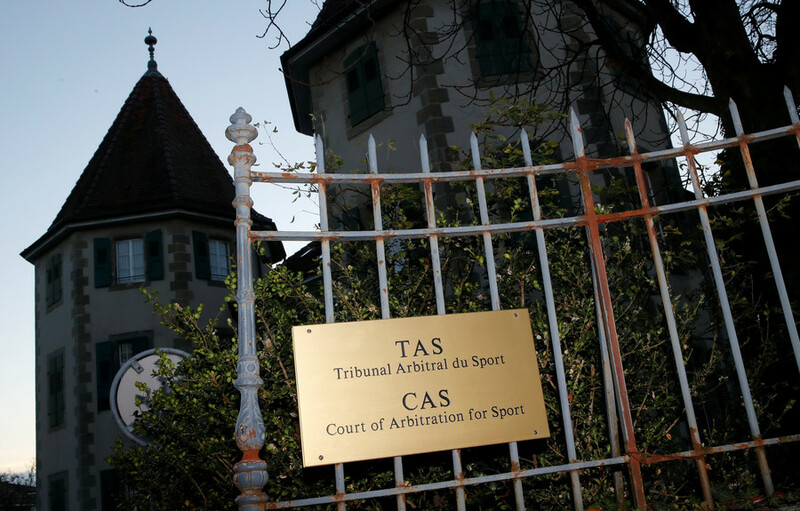 Last week the Lausanne-based court upheld the appeal of 28 athletes and coaches due to insufficient evidence. While Article 21 of the CAS charter states that the court ruling “shall be final and binding upon the parties subject to recourse available,” the IOC still refused to invite 15 them saying the evidence was there.